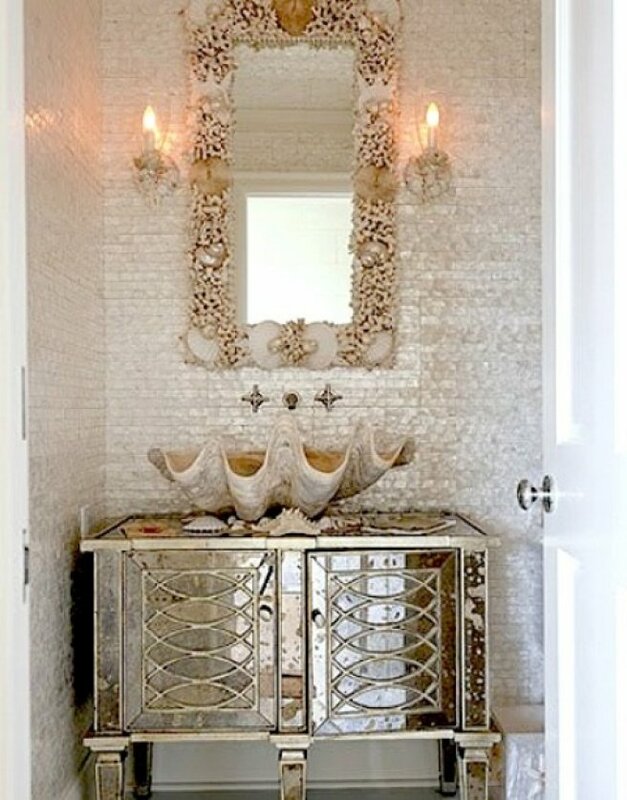 Decorating is about details. 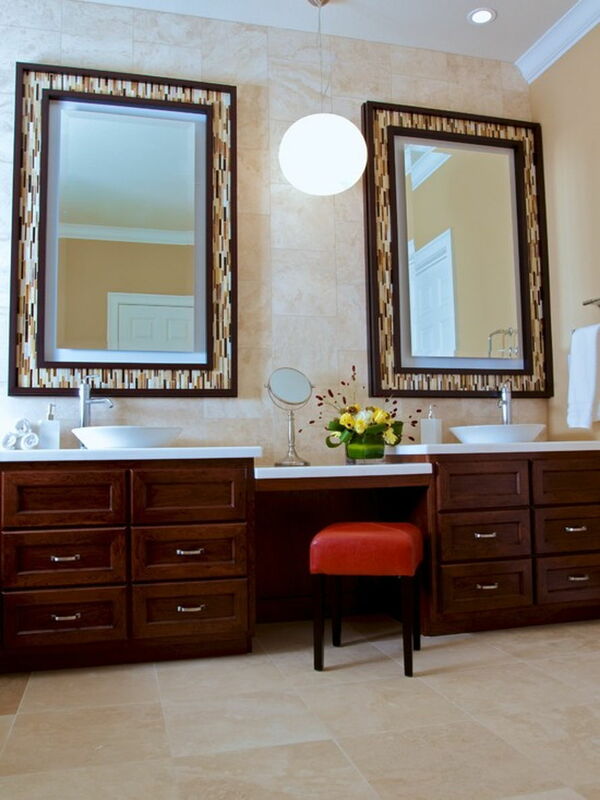 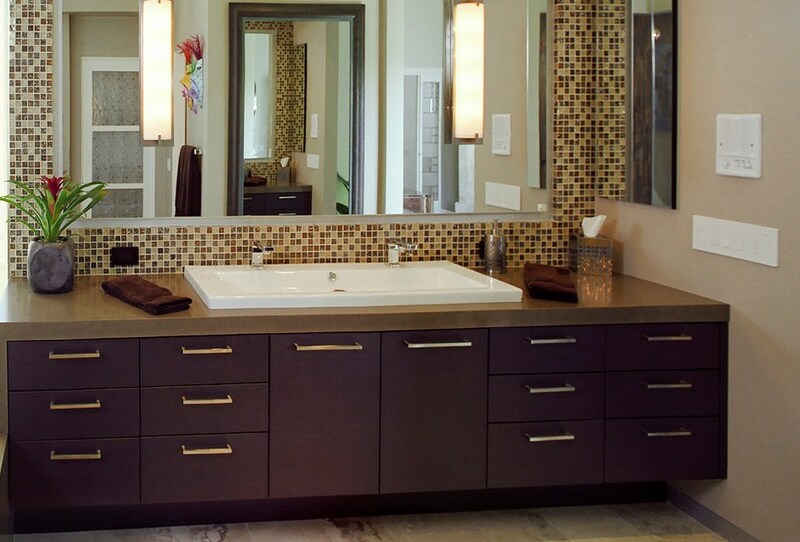 Only small things like decoration of a mirror, backsplash and bathtub are sufficient in the style of the space. 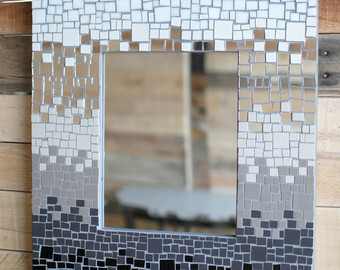 So to create your own design you should be careful with details. 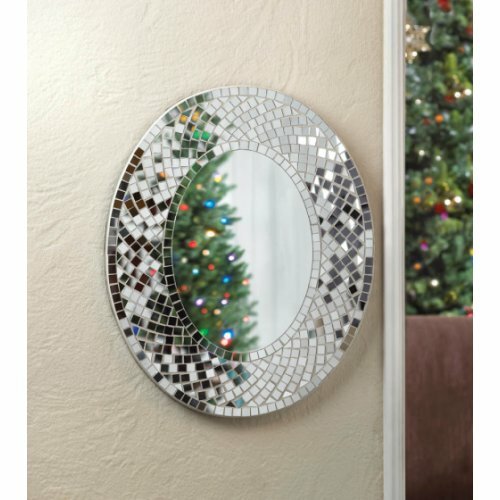 Decorating mirror is difficult because this thing should be decorated but it shouldn’t draw too much attention to itself because all other stuff will look pale and insufficient. 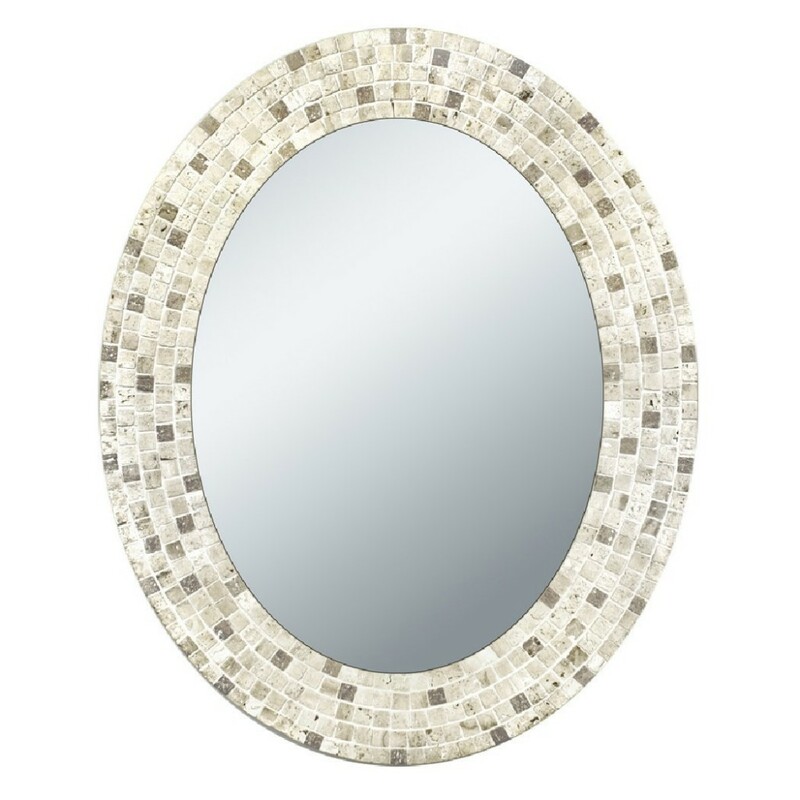 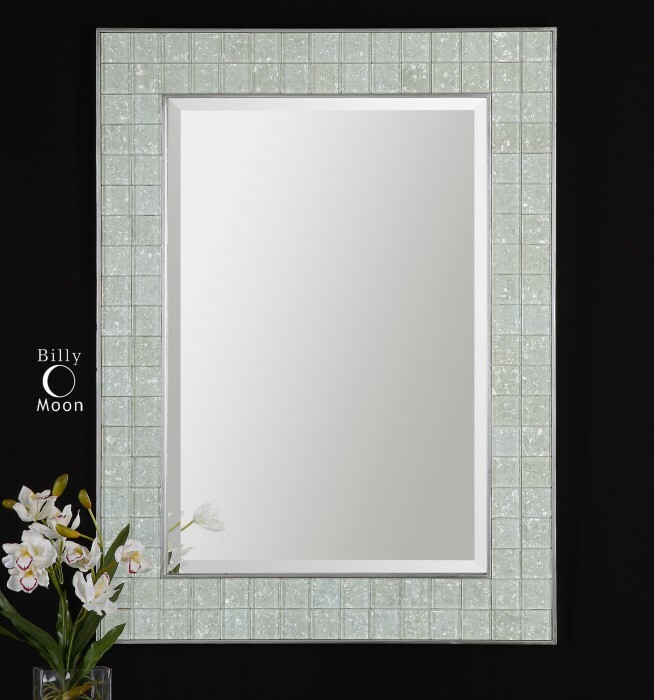 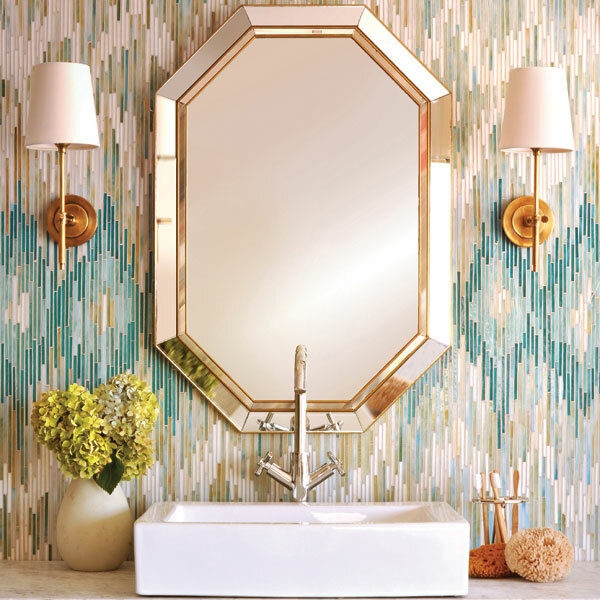 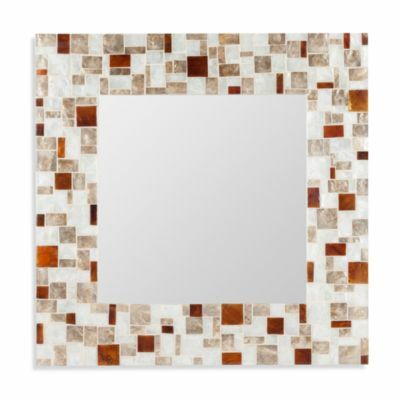 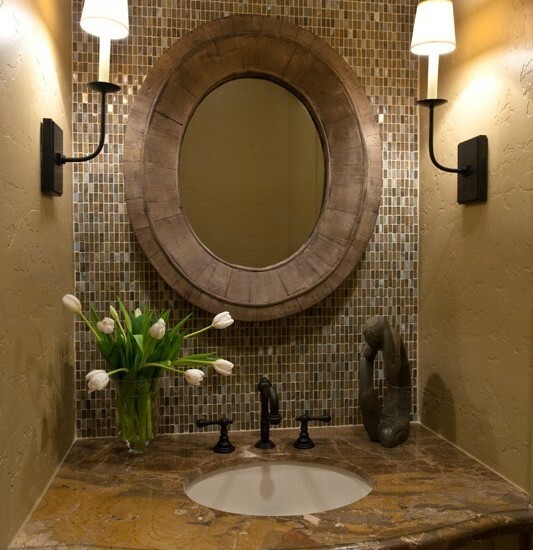 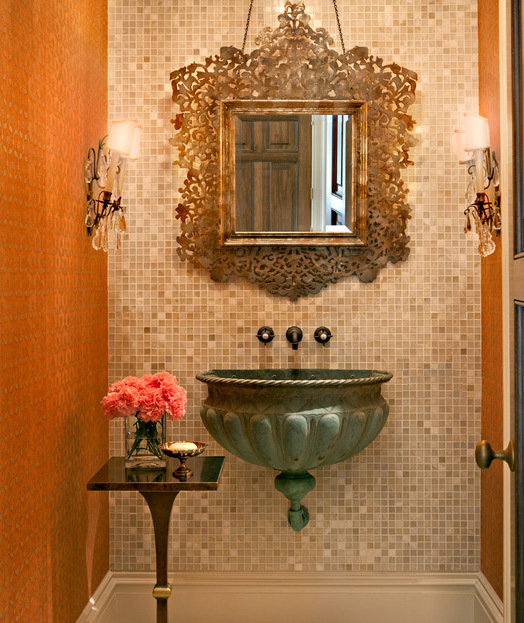 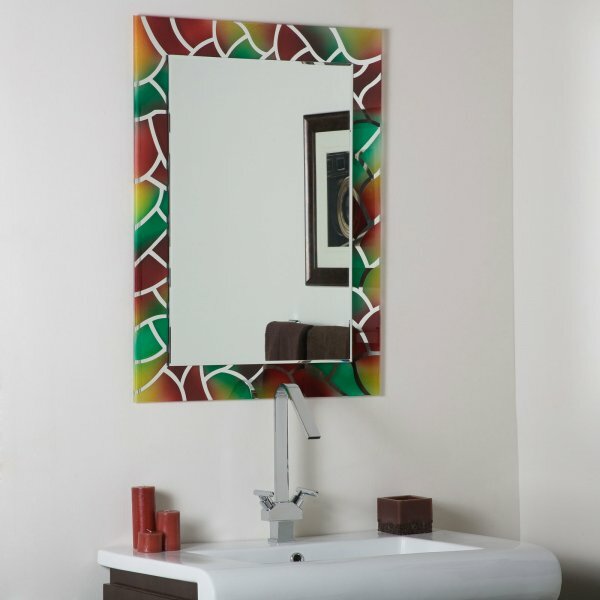 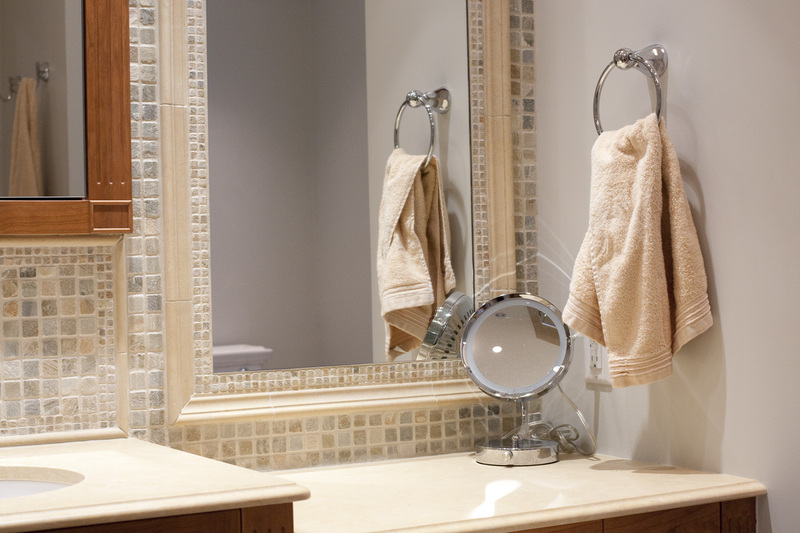 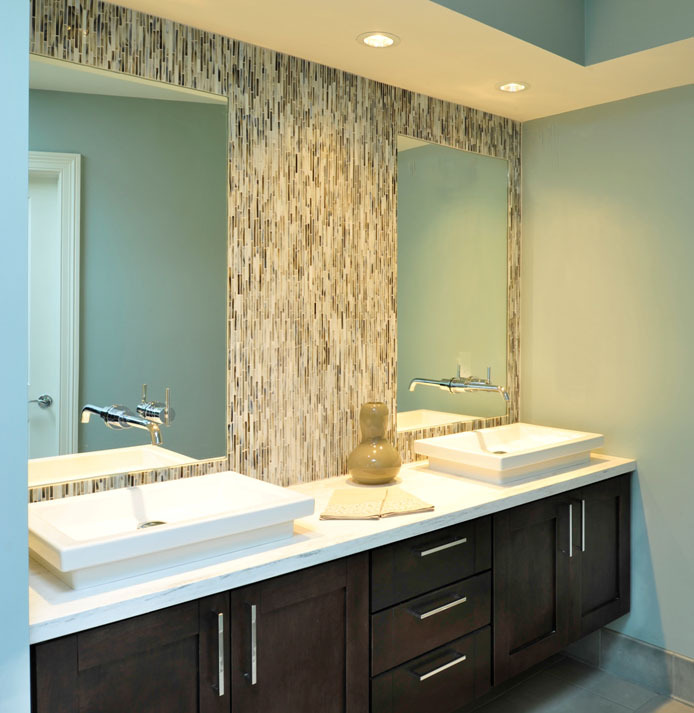 But if you want somehow to emphasize the mirror or to add some bright colors in the pale bathroom you can use mosaic tile. 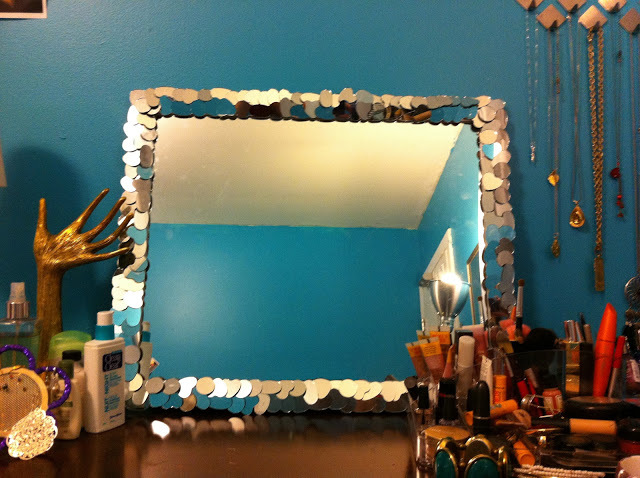 It suits perfectly for the purpose of making a bright accent on things you want to underline. 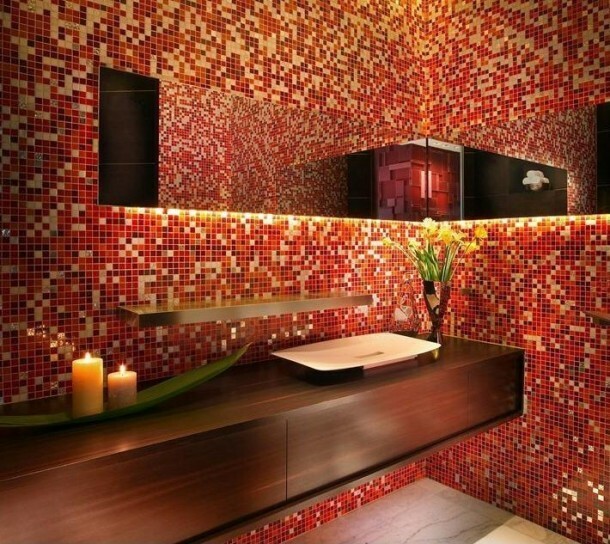 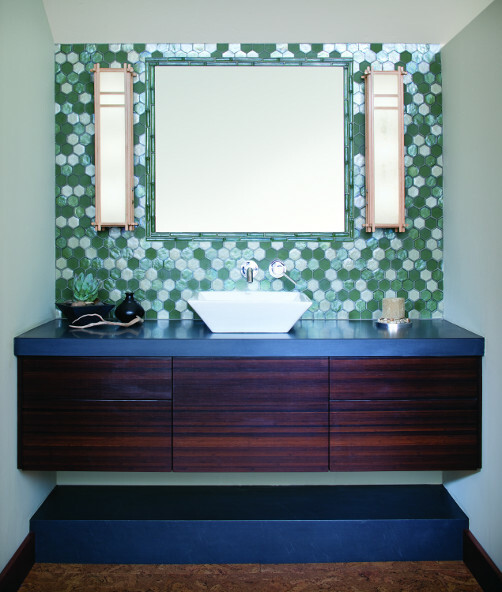 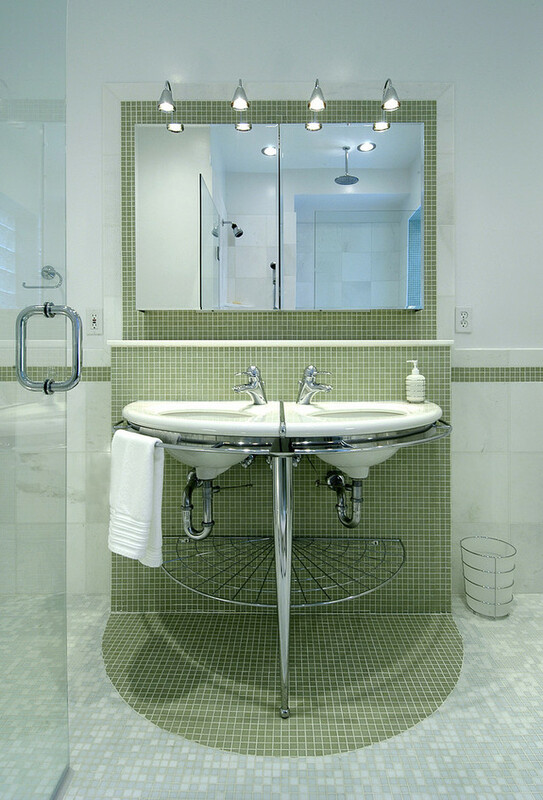 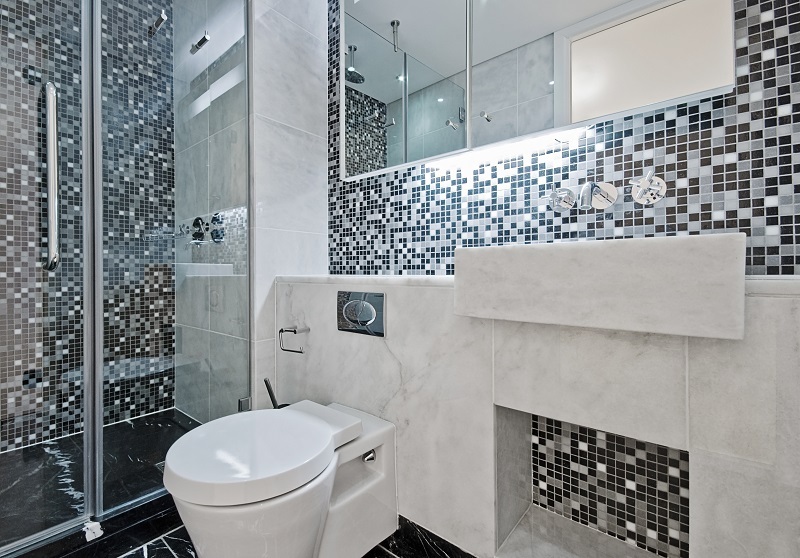 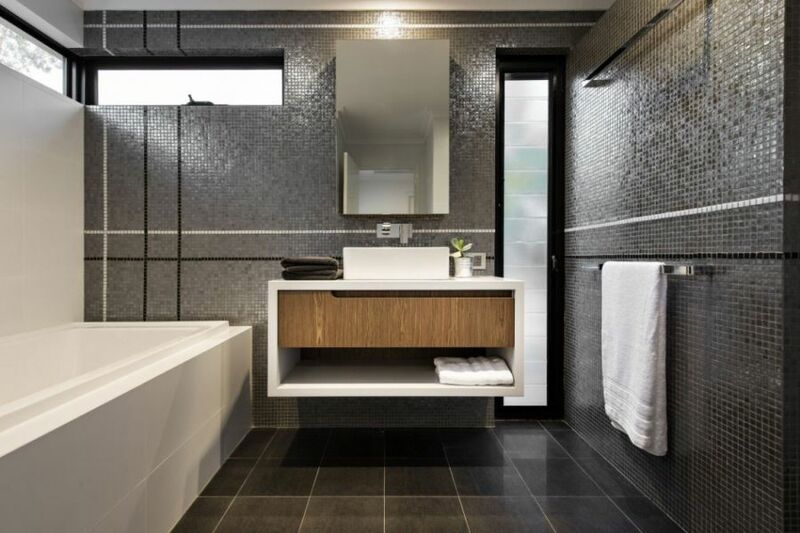 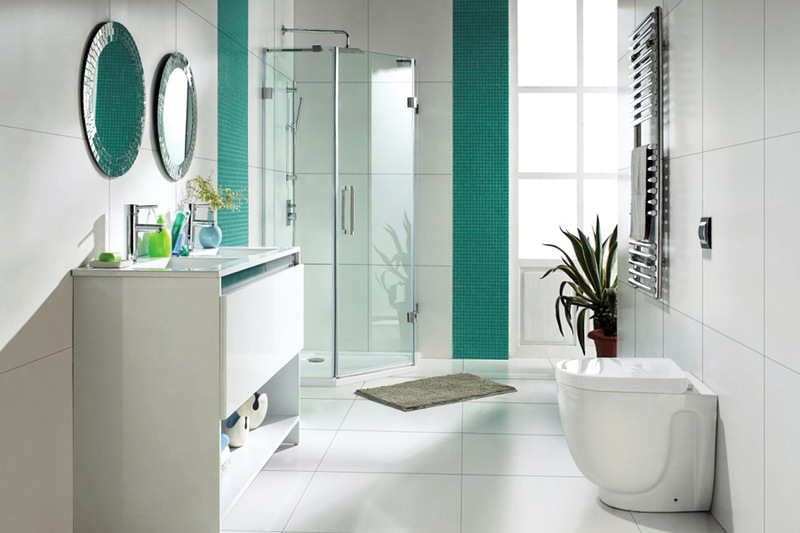 You can use glass tile, bright colored tile or mirror and metallic tile to create an inspiring atmosphere in a bathroom. 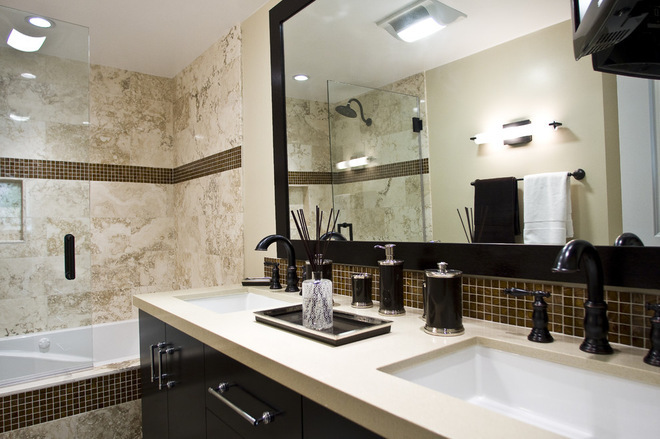 We can show you how to do it. 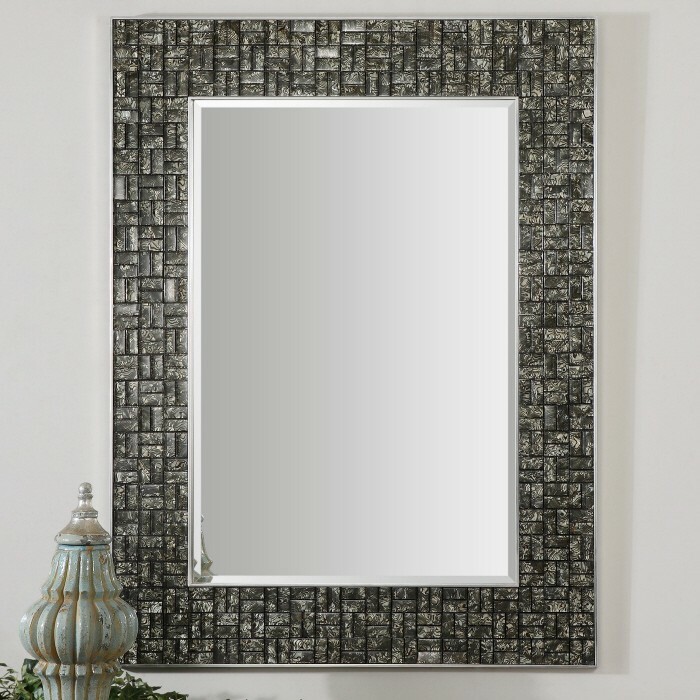 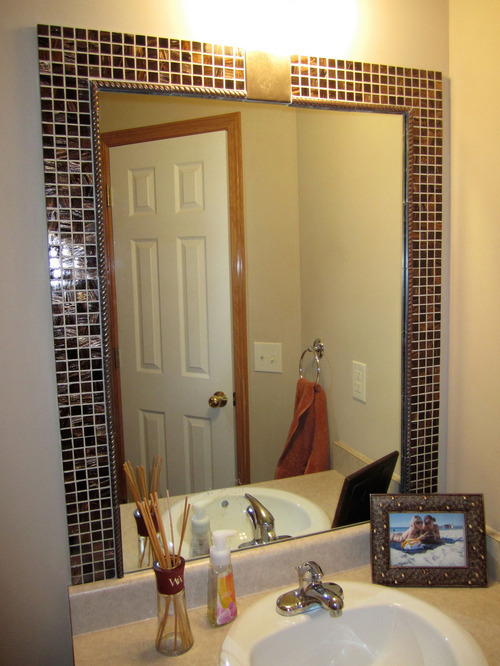 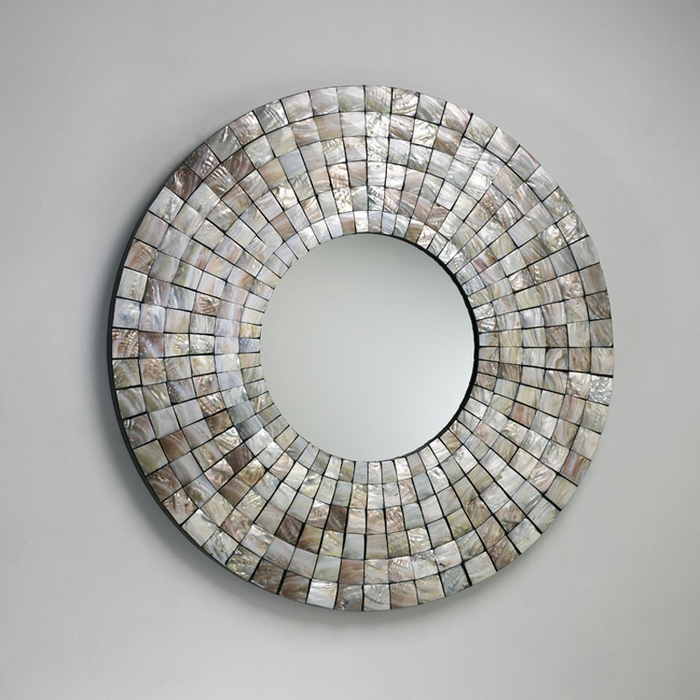 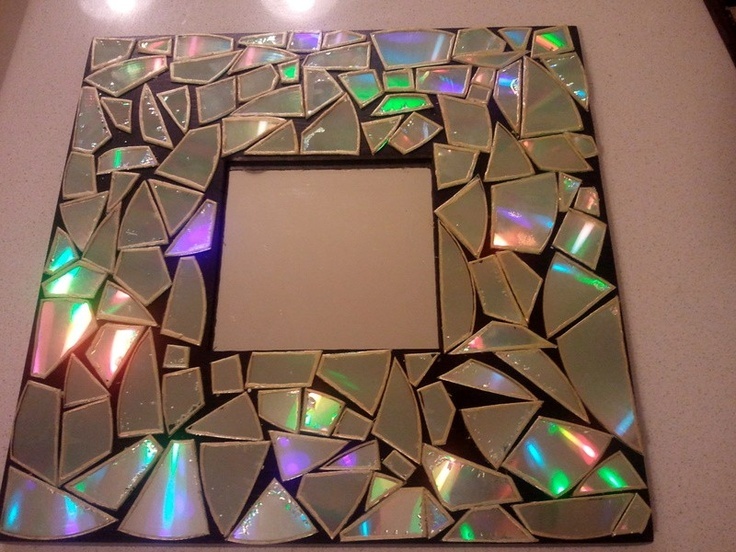 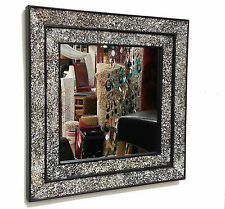 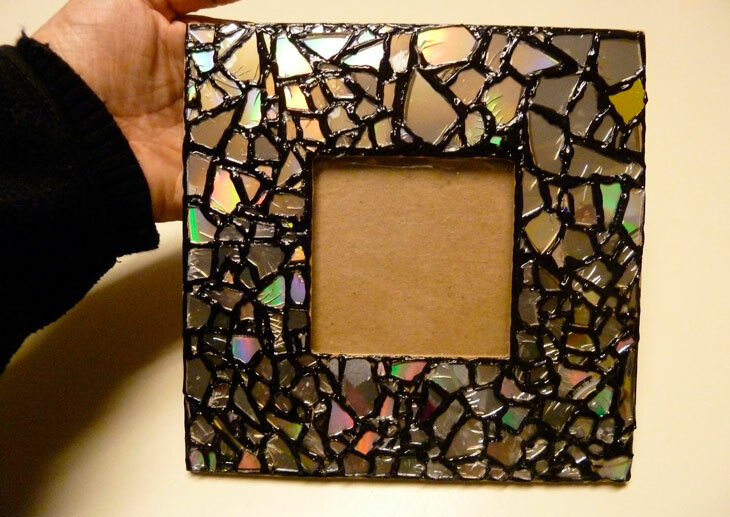 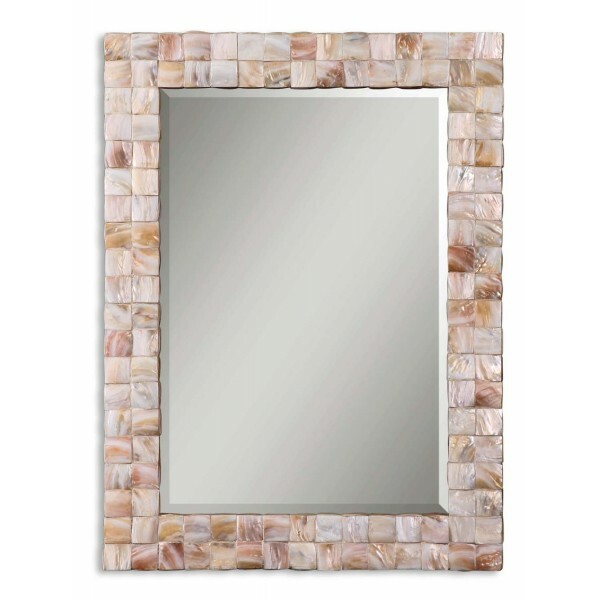 Down here we have some pictures of mosaic tile framed bathroom mirrors. 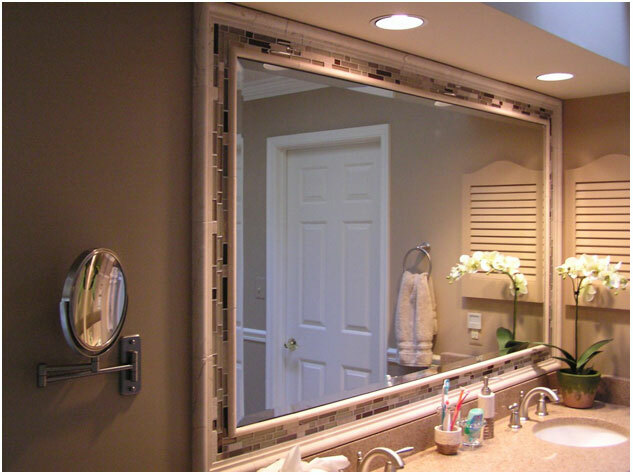 You can look them through and see how this special effect can be achieved.